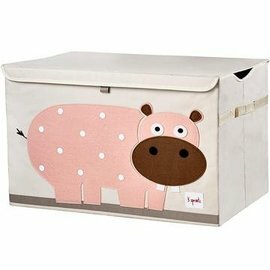 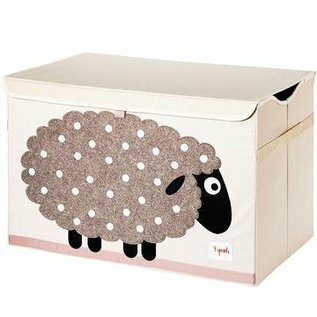 With sides reinforced by cardboard, the 3 Sprouts toy chest stands at attention even when empty and the lid keeps all toys out of sight. 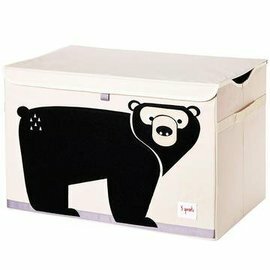 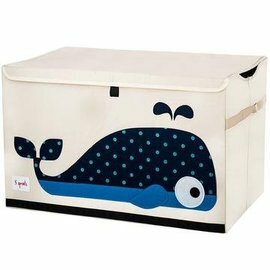 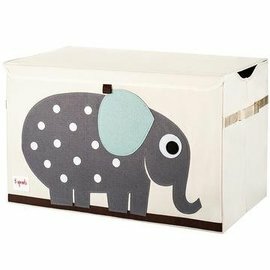 Large enough to hold whatever you throw in it, this toy chest adds a pop of fun to every room. 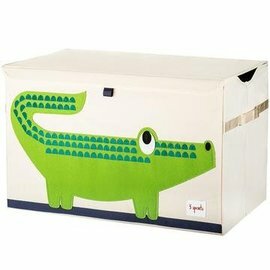 The 3 Sprouts toy chest makes organizing a room full of toys...easy.